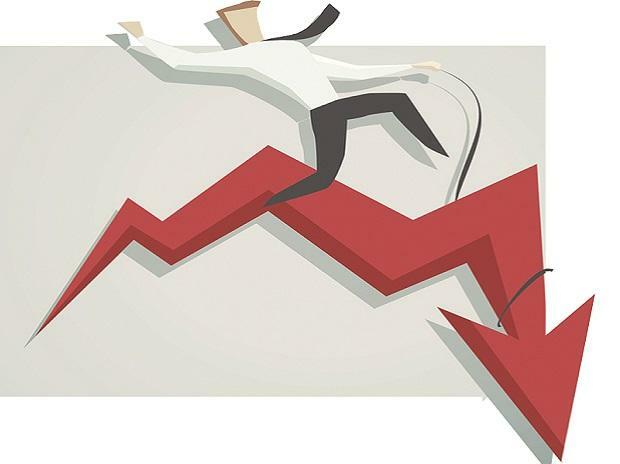 Force Motors, Deepak Fertilisers, Sun Pharma and Jamana Auto were among eight stocks from the S&P BSE 500 index hit their respective 52-week lows on the BSE on Friday. In past one year, the stock has underperformed the market by falling 50 per cent, on the back of concerns over the shift in viewership towards Over-the-Top (OTT) and perceived under-investments in OTT and rising competition in core markets. In comparison, the S&P BSE Sensex was up 2.8 per cent during the same period. Sun TV Network had posted weaker-than-expected operating results with subdued advertisement growth in September quarter. “Concerns over rising competitive intensity have heightened, with aggressive content strategy by Star, Colors and Zee in the Tamil genre notwithstanding Sun’s intent to counter the same. We also remain concerned about the company’s strategy of steep spending in movie production and its intent to continue the same ahead,” analysts at ICICI Securities said in Q2FY19 result update. Shares of pharma bellwether Sun Pharma crashed to a six-year low of Rs 375.40 in early trade today after a news report suggested new whistleblower documents had been sent to regulator Securities and Exchange Board of India (Sebi). According to a news report by financial news website Moneylife, huge transactions allegedly took place between Aditya Medisales and private companies of Sun Pharma's promoters between 2014 and 2017. Deepak Fertilisers and Chemicals down 4 per cent to Rs 134, hitting an over two year low on the BSE in intra-day trade. Since November 13, 2018, the stock slipped 36 per cent after it reported a 56 per cent drop in net profit at Rs 190 million in Q2FY19. The company said profitability was adversely impacted due to rupee depreciation and a significant rise in raw material prices. Shares of automobile companies Ashok Leyland and Force Motors were continued under pressure after reported a weak set of sales numbers for the month of December.